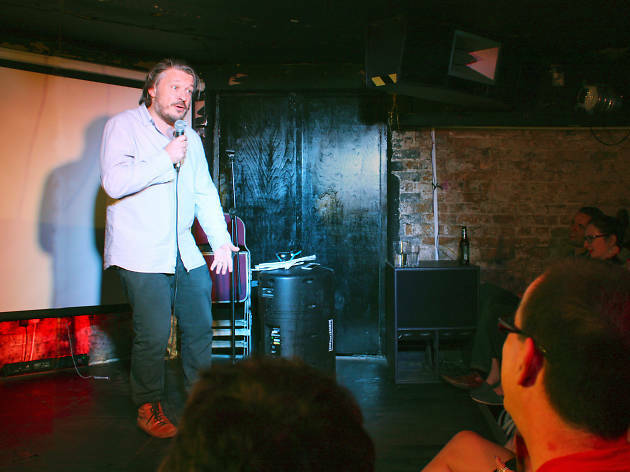 With comedians charging top dollar to watch them from a mile away at the O2, we here at Time Out offer you a guide to the financially viable alternatives – London’s best free comedy gigs. In general, the quality at free clubs can be a little hit and miss, but we highly recommend these ten comedy nights, and there’s no doubting that these free things to do in London offer excellent value for money. A minor warning: although they say ‘free’, many clubs invite donations at the end of the night. Don’t fret if you can’t make a contribution, but if you’ve enjoyed the show, why not pay what you think it was worth? 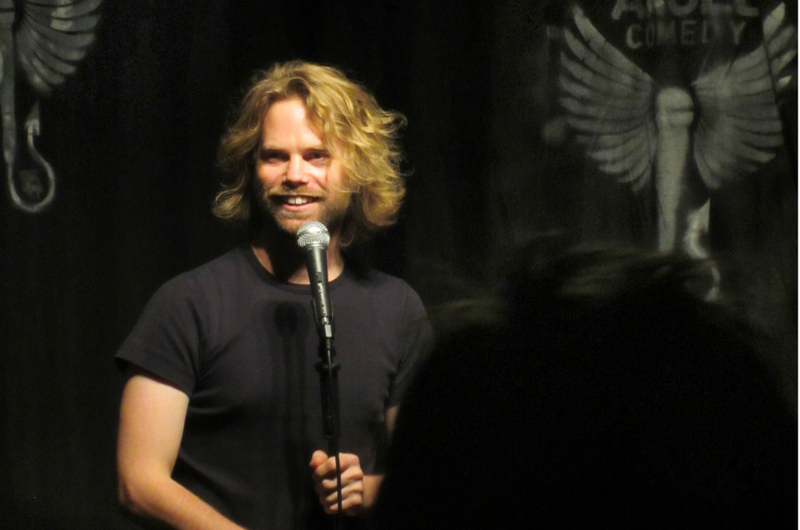 It’s no fluke that Angel Comedy is constantly one of the most popular free clubs (if not one of the most popular clubs) in London: it’s consistently pretty frickin’ excellent. Running seven nights a week at N1’s Camden Head pub, the club mixes carefully selected new comics from the open-mic circuit alongside proper professional acts, especially on Friday and Saturday nights. 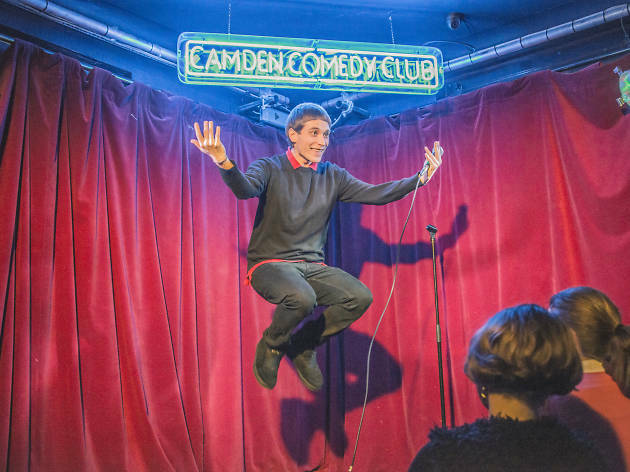 Household name stand-ups, including Eddie Izzard and Russell Howard, have dropped by in the past to test new material, and AC regulars include hip hop improvisers Abandoman, BBC Comedy Award-winner Yuriko Kotani and Twitter supremo Adam Hess. Get there early, though – the room’s likely to become packed and it’s first come, first served. Good luck. Always great bills at this straightforwardly titled comedy night. 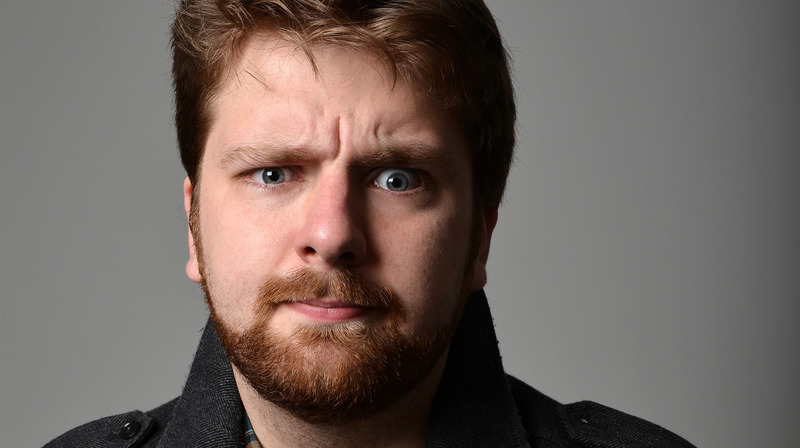 Leftfield stand-up Stuart Laws (pictured) and sketch duo Twins are in charge here, appearing on every line-up, and previous guests have included BBC Three star Nick Helm, classy sketch act Lazy Susan and four time Foster's Award nominee James Acaster. 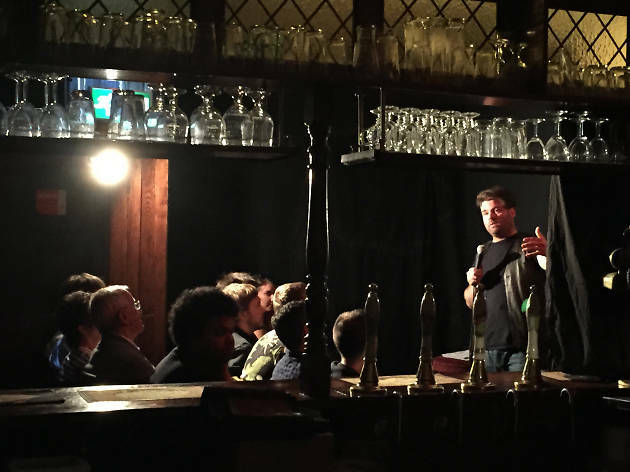 Twice monthly, the Comedy Grotto gang put together cracking line-ups to raise money for various noble causes. ‘Raise money! ?’ we hear you cry, ‘I thought these gigs were meant to be free?’ Well, strictly speaking, this is a pay-what-you-like night, but if you really can’t spare a pound you won’t be looked down upon. 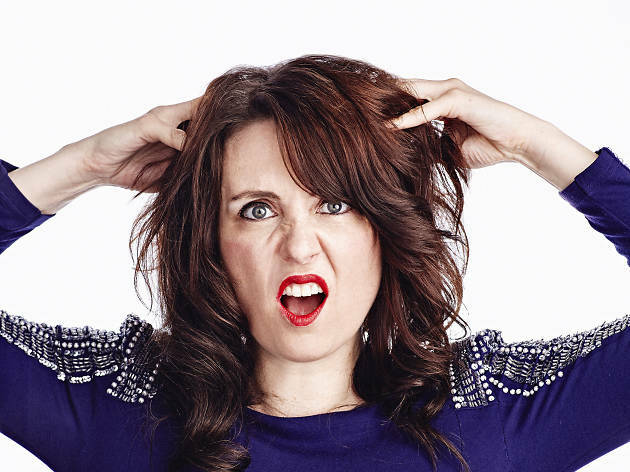 Previous acts include Foster’s Edinburgh Comedy Award nominees Aisling Bea, Liam Williams, Ben Target and more. Entry's free, here. Totally free. 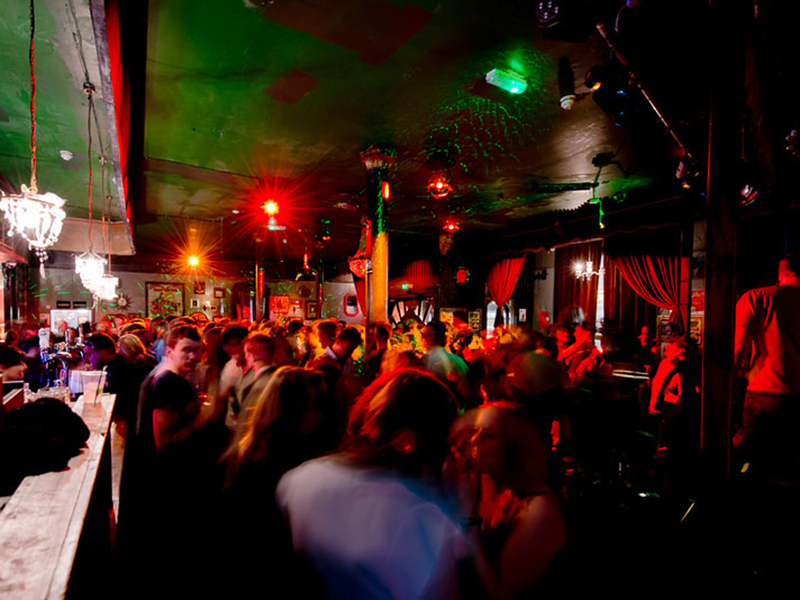 No donation bucket, no fee to guarantee entry – just turn up and it won't cost you a penny. Garrett Millerick, Chris Betts, Abigoliah Schamaun and Pierre Novellie (pictured) are the resident hosts, introducing top line-ups of pro comics. This Brixton gig features six or seven rising comics, including a handful who are quickly making a name for themselves. It takes place twice a month and entry costs – you guessed it – zero pounds. Sketch acts, character comics and stand-ups join forces at Alexander Bennett's gig 'This is Not a Cult'. The line-ups always feature a nicely varied bunch; previously cartoonist-comedian Bec Hill, Pappy's member Matthew Crosby and metalhead comic Andrew O'Neill. 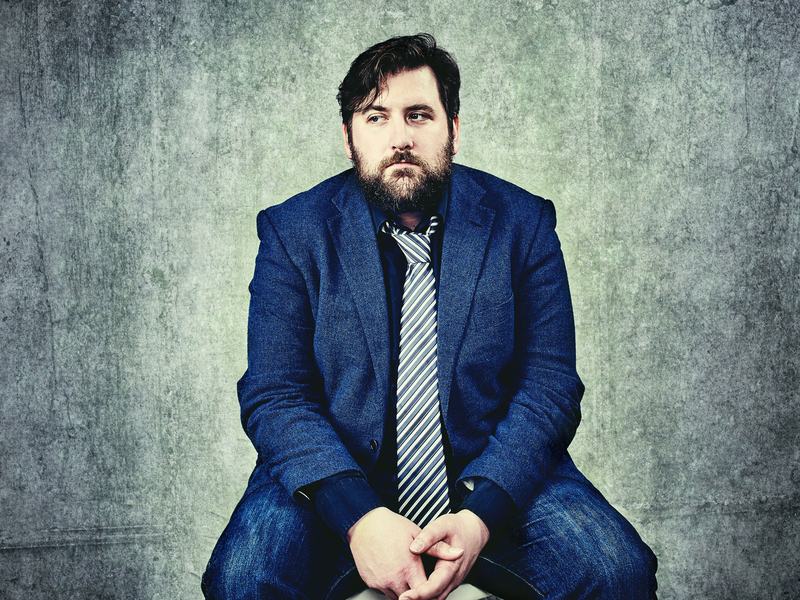 This fortnightly gig – hosted by Garrett Millerick – is semi-free. You can reserve a seat in advance for a fiver, or it’s pay-what-you-want on exit. 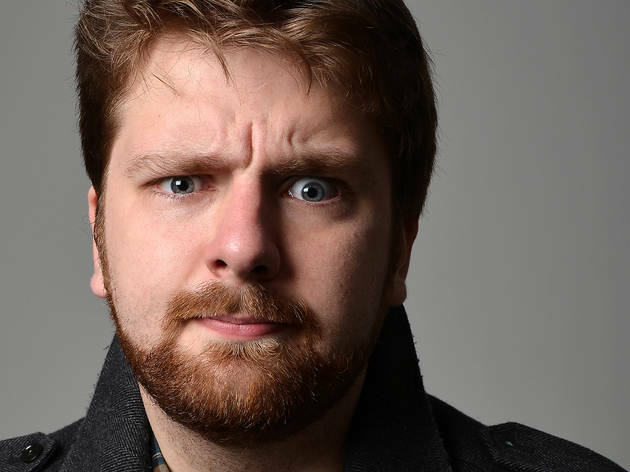 The line-ups are well worth your money, though: slick sketch duo Max & Ivan, freewheelin’ Scot Phil Kay and ‘Top Coppers’ star John Kearns have all played the club. 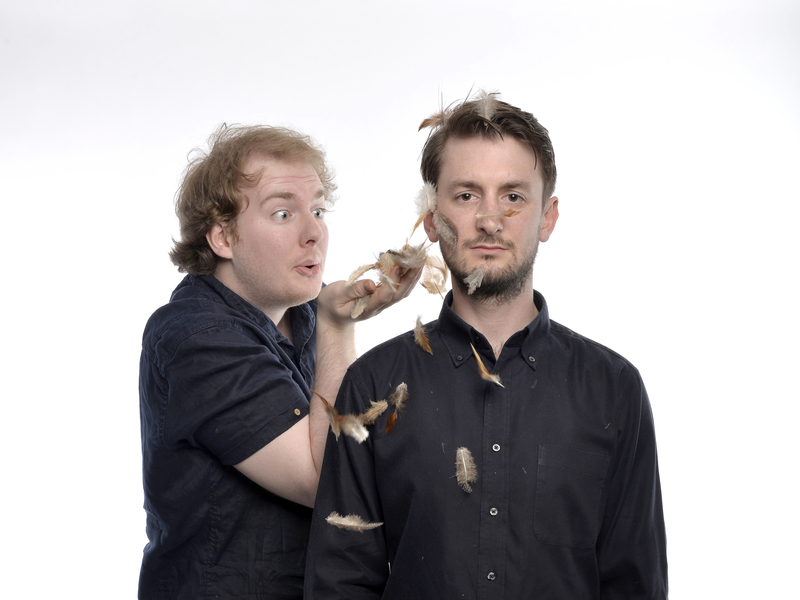 Plus there’s a top Edinburgh Fringe preview season in the summer. Fast-paced sketch duo Best Boy curate the line-ups here and test new skits alongside fellow sketch acts, character comics and stand-ups. 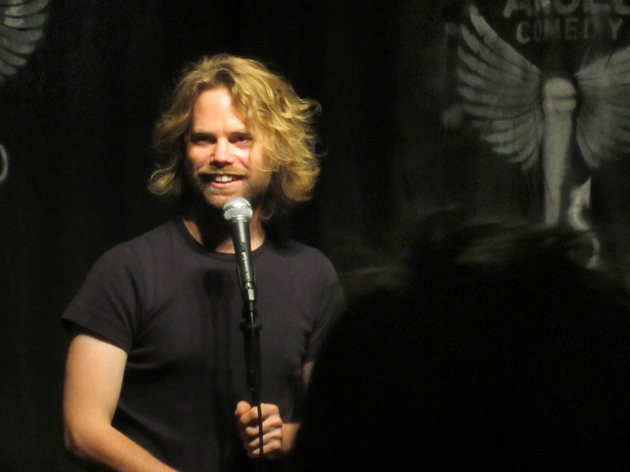 Friendly comic Joe Hart hosts the shows, with previous bills featuring Foster's Award nominee Kieran Hodgson, extreme surrealist Michael Brunström and one-man sketch machine Goose. There's a collection made at the end of this free-entry gig in Limehouse, but the line-ups are well worth a fiver. 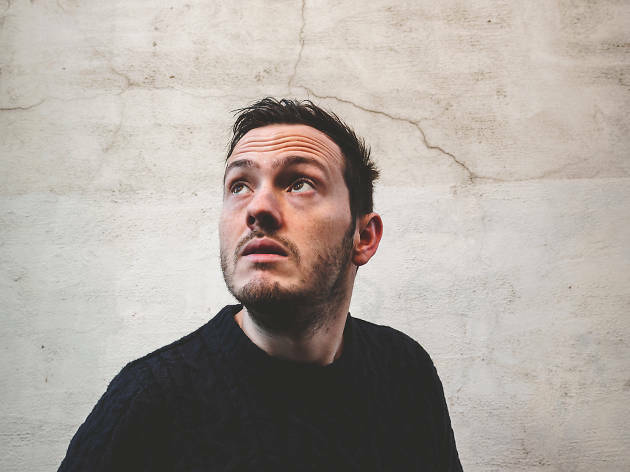 Welsh wit and radio DJ Elis James, hip hop improvisers Abandoman and Canadian filth maestro Mike Wilmot have all dropped in in the past. Heavy Saturday night? Blow away the cobwebs at this Haggerston comedy gig. It's pay-what-you-want on exit and you can reserve tickets online in advance, and the bills feature good mixes of pro headliners and rising stars.